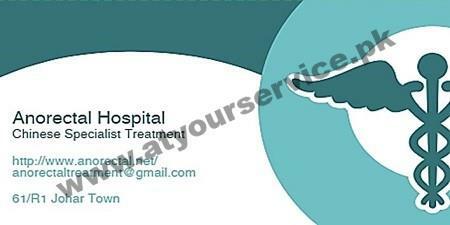 Anorectal Hospital is located in Johar Town, Lahore and is part of Zhongba Hospital. A qualified and specialized Gastroenterologist available at Anorectal Hospital. It is an International Chinese Hospital in Lahore where famous Chinese specialists for anorectal health are providing medical assistance with dedication and commitment. We treat piles (Bawaseer Ka Ilaj) in highly professional way and with the money back guarantee.